Wellbeing | Beauty. Skin Whitening. Health & Sexual Wellness. NSAIDS (Nonsteroidal Anti-Inflammatory Drugs), relieve pain by reducing the production of hormone-like substances (prostaglandins) that cause pain. Muscles, bones and joints are vulnerable targets for pain to attack. Chronic pain may begin with an injury or illness, but could also originate with anything from a bad mattress to arthritis. It is the continual firing of the pain signals. 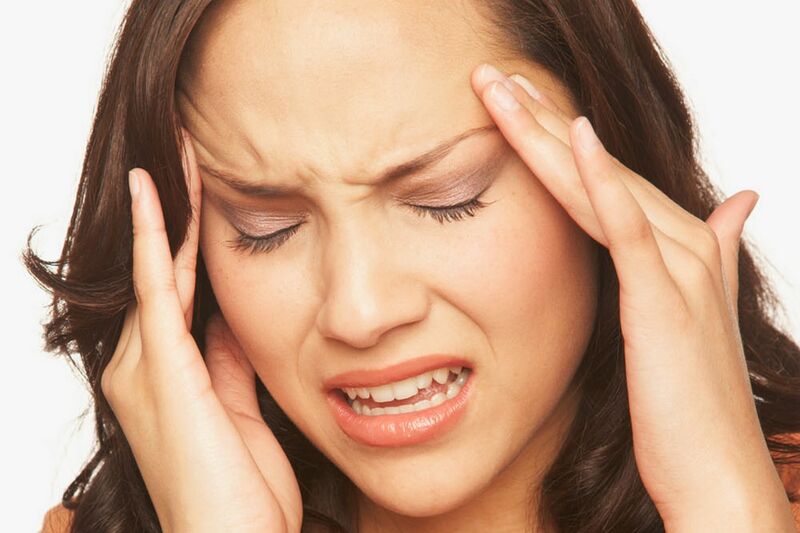 Acute pain acts as an alarm such as with a bee sting or stubbing your toe and can last a few moments or for longer. The Greek herbalist Dioscorides catalogued milk thistle in his list of healing plants for liver conditions, improving bile flow and stimulating digestion. The Roman author Pliny was of a similar opinion. Indeed, milk thistle (Silybum marianum) extracts have been used as traditional herbal remedies for almost 2000 years and milk thistle is now extensively cultivated as a healing herb. Today, milk thistle extracts are among the most popular and the best researched of all herbs. Modern research has focused on bile production and liver function. German scientists have produced an extract called silymarin, which has a variety of liver-protectant properties. The active principles normally constitute only one to four percent of the total plant, so it is necessary to concentrate the extract extensively to provide benefits. Jarrow Formulas Milk Thistle provides just such a potent concentrate. 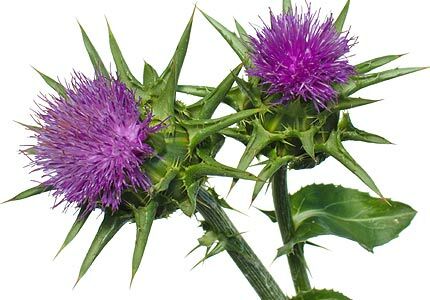 Silymarin refers to three active flavonoid components of milk thistle: primarily silybin, with smaller amounts of silydianin and silychristin. This trio neutralizes toxins and improves liver function. Its action rests primarily upon the ability to inhibit production and activity of hepatotoxic (liver toxic) compounds. More recent evidence indicates that it benefits the health of several other organs as well. 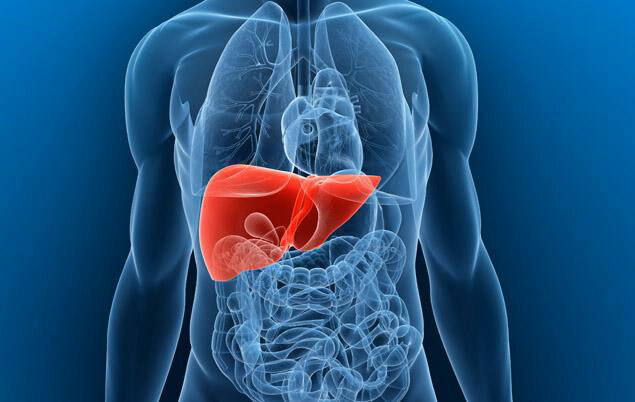 The liver is the primary organ for detoxification. Many toxins are either free radicals, or encourage free radical production and may subsequently interfere with the liver’s defenses against free radicals. As a potent antioxidant, silymarin intervenes in free radical generation and protects against many reactive oxygen species. The extract also increases the liver’s content of the antioxidant enzyme glutathione (GSH) by ~35%, and increases the levels of the body’s major antioxidant enzyme, superoxide dismutase (SOD). Silymarin also modulates the actions of lipoxygenase in the liver. Lipoxygenase acts upon polyunsaturated fatty acids to produce pro-inflammatory compounds called leukotrienes, which cause damage to liver cell membranes. Silymarin is active against all of these assaults upon liver cell integrity and function. It therefore has direct and indirect antioxidant benefits by elevating the body’s own defenses. Research has shown that milk thistle extracts also significantly enhance cellular immune biomarkers. The liver is capable of extensive self-regeneration, but silymarin can even markedly increase this ability to replace damaged cells. There is also some suggestion that silymarin stimulates protein synthesis in the liver. Nevertheless, silymarin does not encourage malignant liver cell growth.Growing evidence suggests that silymarin has protective properties to the kidneys that mirror those in the liver. Classically, milk thistle is associated with improved digestion and bile production.These are important functions of the liver and their impairment can lead to undesirable outcomes in the body. Clinical trials have supported this traditional employment of the herb. The extract can increase bile solubility and possibly help guard against stone formation.